Spacious Stonehedge townhouse with three levels! Enjoy the large kitchen, master bedroom with bath including views of the mountains, two additional bedrooms, living room with deck and walk out lower level to patio for grilling. 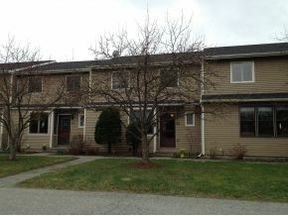 Enjoy the nearby association pool and South Burlington bike path all in a convenient location!